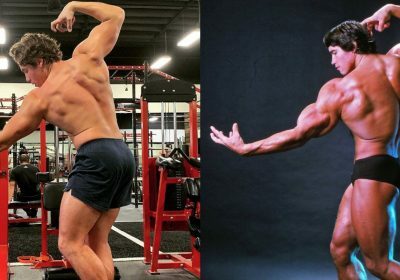 Arnold Schwarzenegger’s son, Joseph Baena, is apparently taking after his father in the bodybuilding department. In a recent Instagram photo, the 21-year-old struck the same legendary pose his father made famous back in the ’70s, showing off his lats and biceps. 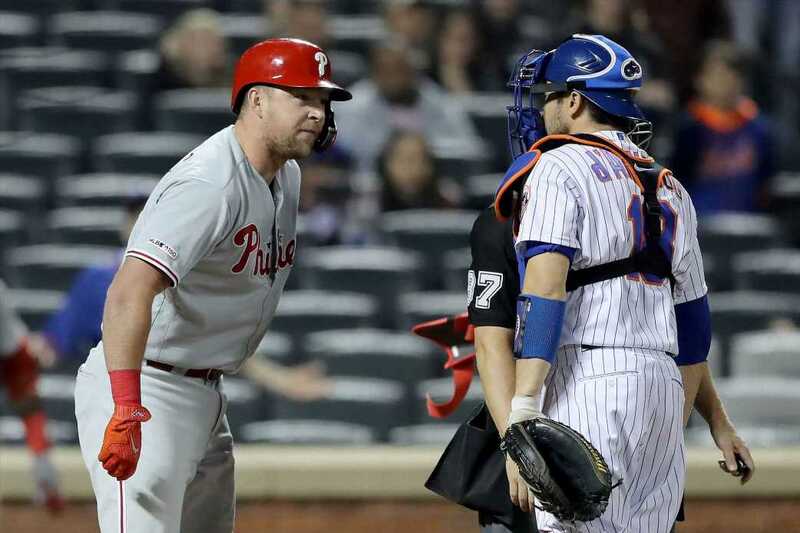 “Just a lil thicc,” Baena wrote in the caption. “You get stronger and smarter every year and I’m so proud of you,” he said. If you’re looking to build a stronger back—and maybe strike a Schwarzenegger pose of your own—we’ve got the exercises you need. Check out our list of the top 10 lat moves to build a perfect back. Want to work on your biceps, too? Try these 30 killer biceps moves the next time arm day rolls around.